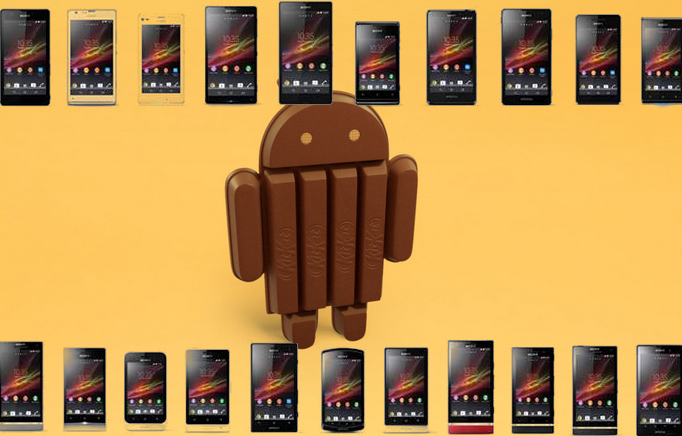 Which Xperia Phones will get Major Android 4.4 KitKat Update ? Sundar Pichait tweeted saying “We now have over 1 Billion Android activations and hope this guy in front of the building keeps that momentum going“. No android 4.3 update for Xperia S, SL, Acro S, Ion, P, J, U, Tipo, Miro, Neo V, L, E, M, C.
No Android 4.3 / 4.4 KitKat update for Xperia S, SL, Acro S, Ion. As next Android 4.4 KitKat Update has been officially announced now and still we haven’t seen android 4.3 update on any Xperia Phone. Xperia Z1 which will be launched on 4 Sept at IFA 2013 will also have android 4.2.2 version. 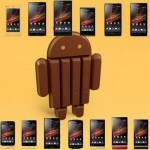 Which Xperia Phones will get Android 4.4 KitKat Update ? 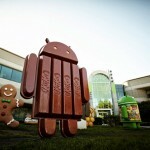 Question arises in mind, Which Xperia Phones will get this major Android 4.4 KitKat Update ? Sony has already officially announced their plans to roll out android 4.3 on Xperia Z, ZL, ZR, Z Ultra, Tablet Z and Xperia SP, they also hinted some Xperia phone will get android 4.3 directly from android 4.1, hopefully it was for Xperia S, SL, Acro S and Ion. ( May be Xperia aslo ). As it seems Sony is neglecting their 2011 handsets now for the android update 4.3, in that case it’s quite obvious curiosity in every Xperia user that which Xperia phones will get this Major Android 4.4 KitKat Update ? 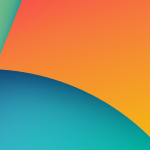 What do you say guys, do you think Xperia S, SL, Acro S and Ion will be given Android 4.3 update and on the a major android 4.4 KitKat update ? Well it seems that whole Xperia Z series line up and new “One Sony” line up will get this Major Android 4.4 KitKat Update. 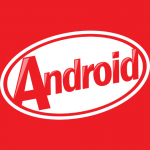 No release date from officials have been made on ETA of next Major Android 4.4 KitKat Update, but it will come soon before Android 5.0. 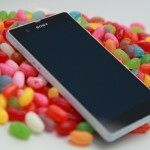 Sony announcing android 4.4 KitKat and android 4.3 plans next week – Which Xperia phones will get ? 40 Comments so far. Feel free to join this conversation. WANNA SEE XPERIA Z1 4.4 KITKAT!! Not yet, 4.1 update was rumored/expected for this phone (since a few others already received it e.g. Miro) but Sony is still ‘working on it’. If 4.4 will support legacy handsets with 512mb ram then I expect to see an update for Xperia U and other less powerfull handsets released in 2012.
are u sure about miro’s upgrade to 4.3 or 4.4 ? i have miro but i dint received any update to it..
is Kitkat work on Xperia Miro? How about 4.3 within my Xperia Z? Not updated yet, just wanna know first about advan n dis-advan about 4.3 rolling out on My Z..
What about xperia p.it is possible to get this? how about xperia Tipo ,,?it is possible to get this? Xperia tipo will not get it. Hardware not supporting it. PLEASE GIVE ME A NEW UPDATE FOR XPERIA TIPO … PLEASE …. will there be upgrade to kitkat for sony xperia go? Will Android 4.4 come to Xperia E? Will Android 4.4 come to Xperia Neo L ??? 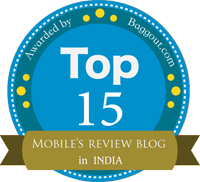 how about experia v ?? is it will be any update to 4.2 or 4.3 or 4.4 ?? iam using ion isit possible to get 4.3 update for ion when? If Sony won’t update P I will never buy any Sony product anymore and will tell everyone to do so. We need to stop this discrimination! Yeah, but TL isn’t on the list either, and it’s just now 1.5 years old (released late 2012), so sit down, shut up, and think before you speak next time. 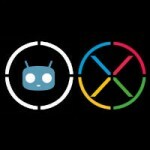 hopefully xperia S/SL and acro s will get this new android software. 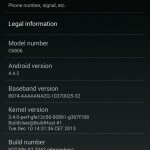 will there be any android 4.3 update for xperia m? One more thing guys My neo v (India) has 4.0.3 update but Y sony not giving final update i.e 4.0.4.
can xperia ion will have update to jellybean 3.0? WHY ISN’T EXPERIA ION BEING NOT PROVIDED VT KITKAT AFTER ALL KITKAT IS BUILT TO SUPPORT ANDROID PHONES WITH 512 RAM, THEN WHY NOT FOR ION OR REST OF THE XPERIA PHONE WITH 1GB RAM ? what about xperia arc s? 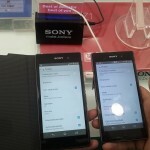 will sony xperia j get updated to 4.3 or 4.4?? 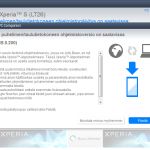 will sony xperia c2305 get update to 4.3 or 4.4? xperia zr will get 4.4 update?